A FLOOD warning has been issued for the Upper Solway Firth later today (Fri) in the wake of Storm Erik. And low lying land and roads along the coastline are expected to be especially affected – with Powfoot on high alert. The sea flooding will be a result of the high tides and prevailing bad weather conditions, say the council. Meanwhile, Police Scotland is advising drivers locally to travel with caution today and tomorrow afternoon following the Met Office yellow weather warning for rain and strong winds across this region. 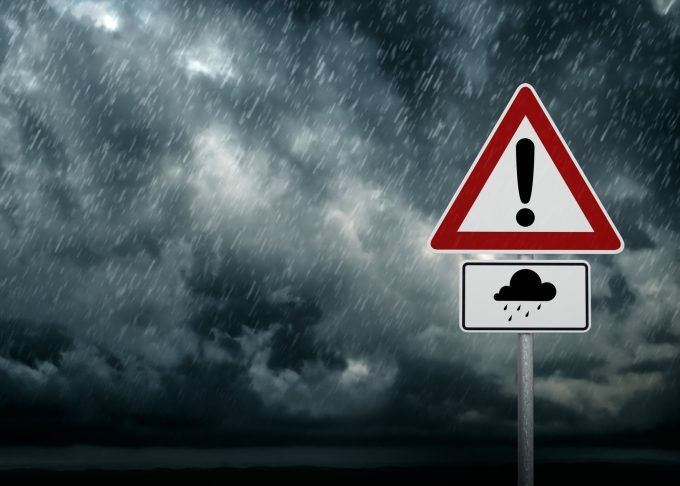 Inspector David Hynd said: “If you are driving a vehicle which may be vulnerable to being blown over in such conditions along exposed routes including bridges, please exercise additional caution and plan your route to avoid exposed areas or consider cancelling your journey until conditions improve.